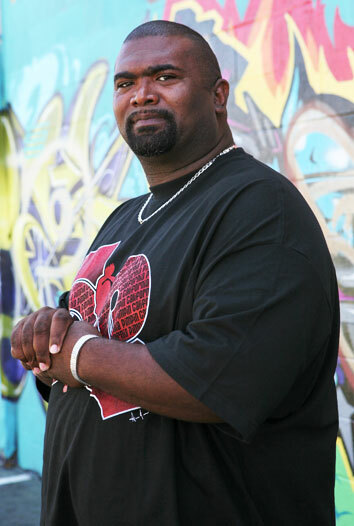 Gregory Curl originally from Taft, Oklahoma aka Chocolate City, all my life I have loved and been a part of music. I moved to San Diego CA in 1990 via the US Navy, I served in Desert Storm and 7 years in the military. I started Big Boy Productions in 1996, were I worked with a few local artist and just studied the industry and tried to learn as much as could. I met Glenn In 2000 and passed him my business card and then one day we talked and I decided to jump on board with Intrigue U Records in as VP and Head Promotion working with some the most talented independent artist the world has yet to see. I U for Life baby!